First Legal’s Client Care division was formed in 2015 to be a convenient and easy one-stop shop for all our clients’ questions and requests. This division represents the natural evolution in our commitment to communication and client support. With an email or call, we’ll take your problem off your plate and resolve it – it’s as simple as that! Whether you work with us on a daily basis or you’re still learning about our full range of services, we believe every client can benefit from using our Client Care team. There isn’t an issue our team won’t try to resolve. Whether you are having difficulty placing an online order, or you need access to the CA Odyssey eFiling System, we can help talk you through the process. We can also help discuss rates, billing questions, set up meetings to go over our services, and answer any question about any of our service lines. When we say we’ll solve your problem with a smile, we mean it! Did you know, as a First Legal client, you can submit a new order through email, by phone, or by completing an online request? You can also choose how quickly you want your order completed. Recently, we worked with a client who accidentally submitted an incorrect service type through her online form. As a result, the completion of her order was delayed. Our Client Care Manager, Heather Reff, immediately contacted our client, and made sure she had an understanding of our various service types so that the error could be corrected and to avoid similar errors in the future. 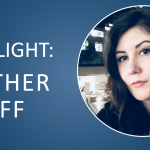 When she finished speaking with our client, Heather contacted another Client Care member to find out where the possible disconnect happened because she wasn’t sure if it was an issue with our dispatch team or simply the client’s mistake. Heather worked with the CCD team in the L.A. office to walk through the process of submitting an order online. She discovered that we had some room for improvement and the team discussed how to simplify our client facing options. This feedback was sent to our Development Department, a team whose sole focus is on our website and how to improve the user experience. They were extremely receptive to the feedback from CCD, and they are now working to simplify our site features for every client. 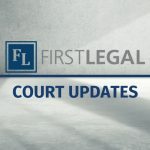 Another example of our Client Care Department’s work is exemplified in a case where a client’s office had moved outside of our usual court run area. In a typical court run, our messengers can go into a law firm and pick up the documents that need to go to the courthouse. We provide this service in large cities, such as Los Angeles. Unfortunately, this client had just moved out of our normal range, so they sent in an email requesting that we cancel their services since we could no longer reach them. This client had been with us for some time, and we wanted to continue providing exceptional service for them. The CCD reached out to management, and we were able to develop a virtual court solution. This allowed the client to email us the documents so that we could print them out and continue to deliver them to the courthouse. Ultimately, this simplified the process for the client, and they were able to continue to rely on us for their litigation support needs. 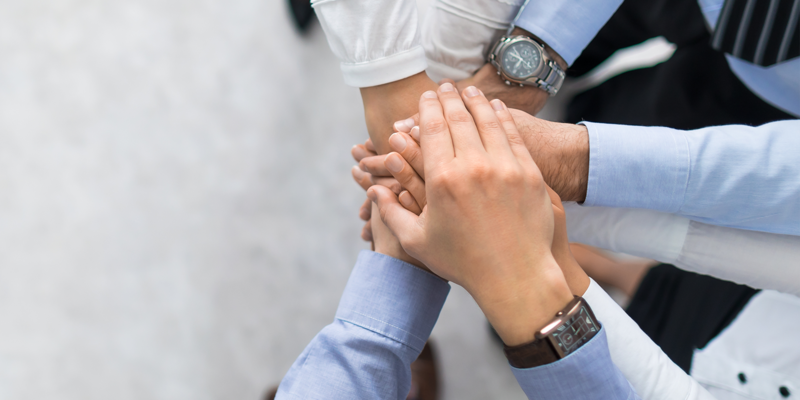 Each member of our Client Care Department is united by a common desire to make our clients happy, and in finding solutions to our client’s problems, we find equal opportunity to improve our processes and overall client experience. At First Legal, your success is our priority. We are committed to providing access to skilled experts at all times. Whatever problem you’re facing, the CCD will be there for you!